[JURIST] An Ethiopian court on Friday charged nine journalists with terrorism and inciting violence under Ethiopia's anti-terrorism law [text, PDF]. The journalists, including six bloggers, werearrested [HRW report] in April and have been prevented from accessing their families or legal counsel since their arrests. 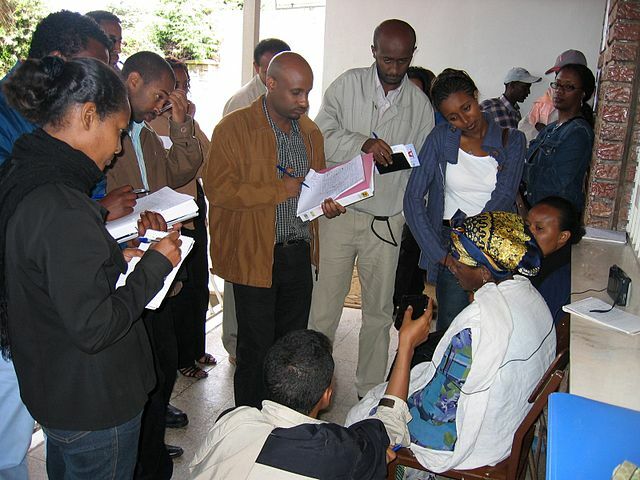 According to theCommittee to Protect Journalists (CPJ) [advocacy website], since the implementation of the anti-terrorism law in 2009, Ethiopian authorities have used it as a tool to limit journalism critical of the government [CPJ report]. 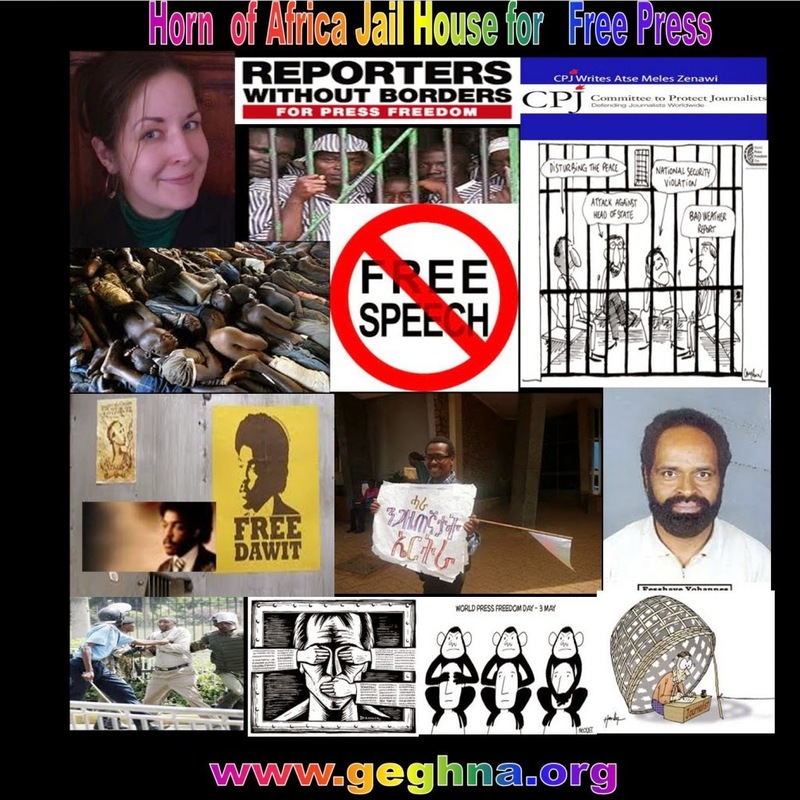 Human Rights Watch (HRW) [advocacy website] has repeatedly called upon the Ethiopian government to repeal the law, alleging that the government stifles the establishment of new media publications [HRW report]. Journalism is one of the most dangerous jobs in the world, with more than 1,000 journalists killed since 1992 and more than 200 journalists imprisoned [CPJ factsheets]. Earlier this month Amnesty International reported mounting evidence of abductions and violence against activists, protesters and journalists [JURIST report] in eastern Ukraine. Also this month a Myanmar court sentenced four journalists and the chief executive of the Unity Journal [JURIST report] to 10-year prison sentences and hard labor for publishing a story alleging the Myanmar military had seized land in Magwe for the purpose of producing chemical weapons. In June an Egyptian court sentenced three Al Jazeera journalists to prison [JURIST report] for reporting false news and aiding the Muslim Brotherhood; three other journalists were sentenced in absentia. In May HRW called on Myanmar to pass more protective media laws [JURIST report] and end arbitrary arrests of journalists.